Hello Tatertots & Jello Fans! 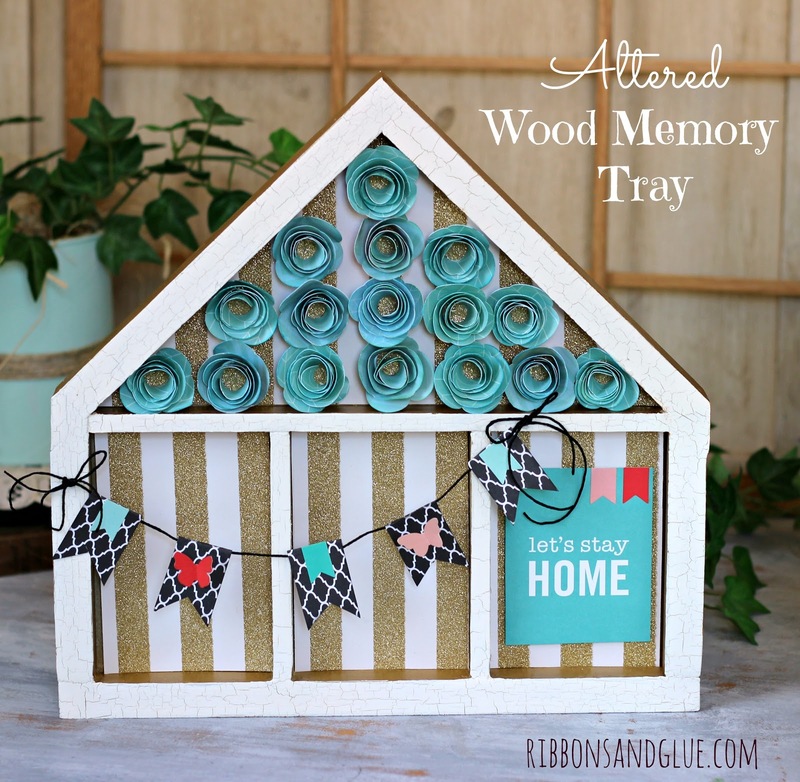 Holly here from Ribbons & Glue sharing with you a simple project made from large wooden burlap clothespins and Jen’s new Pebbles Inc collection, Home + Made. If you haven’t seen Jen’s collection yet, it’s just plain gorgeous. Lots of golds, aquas and stripes along with specialty papers like this White Dot Burlap paper that I seriously dreaded cutting up. Awesome Burlap paper, right? Now you see why I cringed cutting it but I think it was a sacrifice well made. 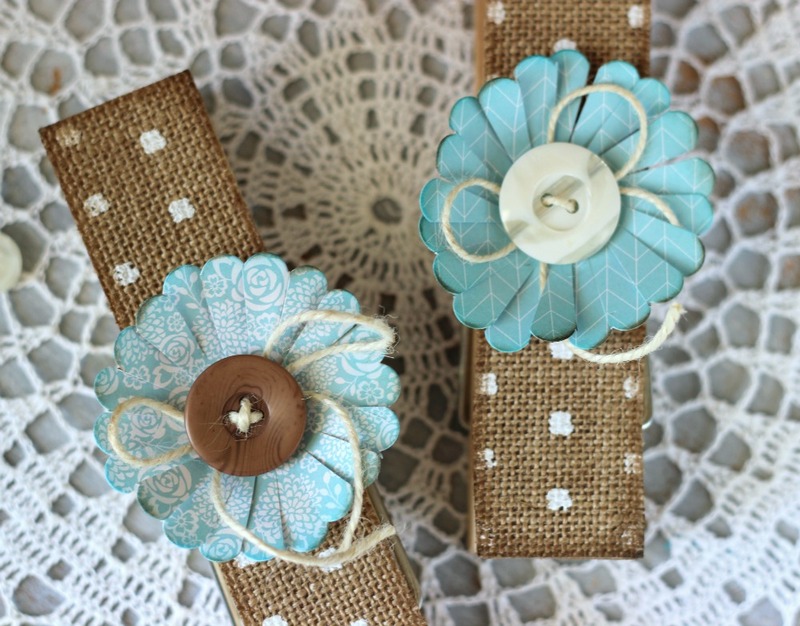 I also added a pretty button Flower on to each clothespin. The flowers are actually made from the Scallop Circle die found in the Home + Made collection. Using scissors, cut each end of the scallop towards the center. Separate and curl the ends to make into flower petals. 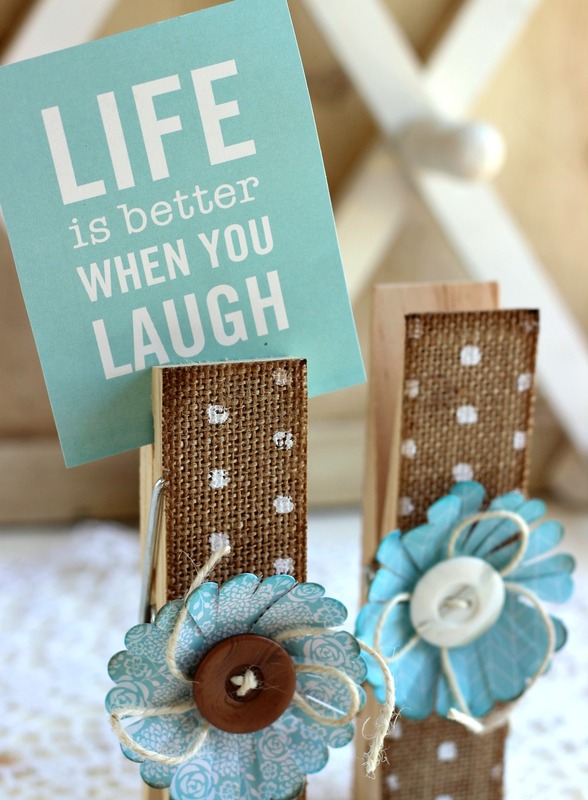 Jen’s 12 x 12 paper collection also contains unique sheets that can be cut out to use as inspirational messages which are just prefect to display on these Burlap Clothespins. Thanks Holly! I love those giant clothespins. They are so cute for pictures, or inspirational quotes and I LOVE how she used the burlap paper. Definitely worth cutting up. It’s still so exciting to me to see how people use my Home+Made Line! And, all of Holly’s projects are SO amazing! 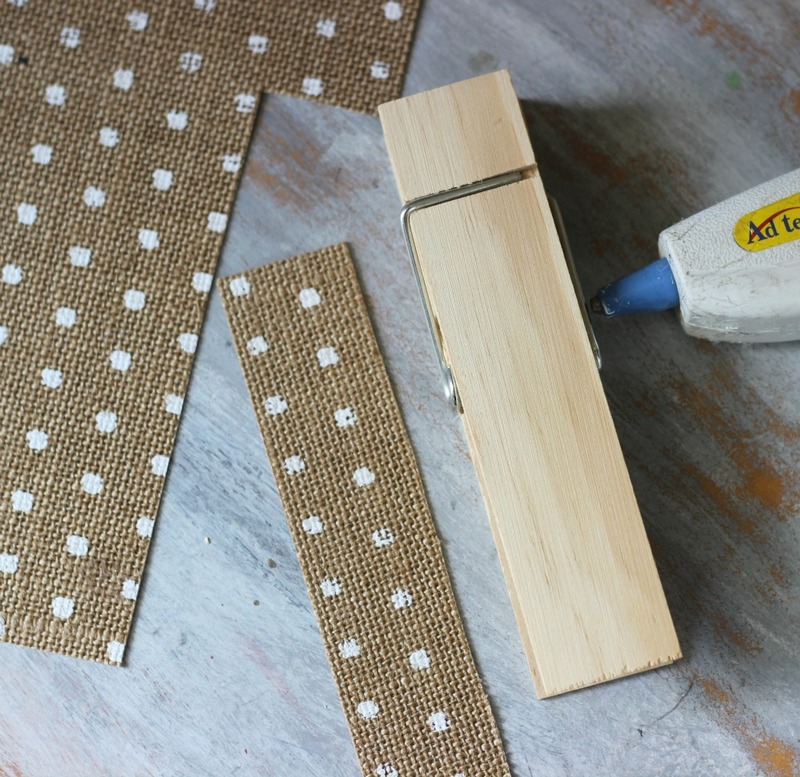 I’m dying over her teacher gift idea where she shows How to Make a Mini Pallet! I can think of so fun ways to use those! 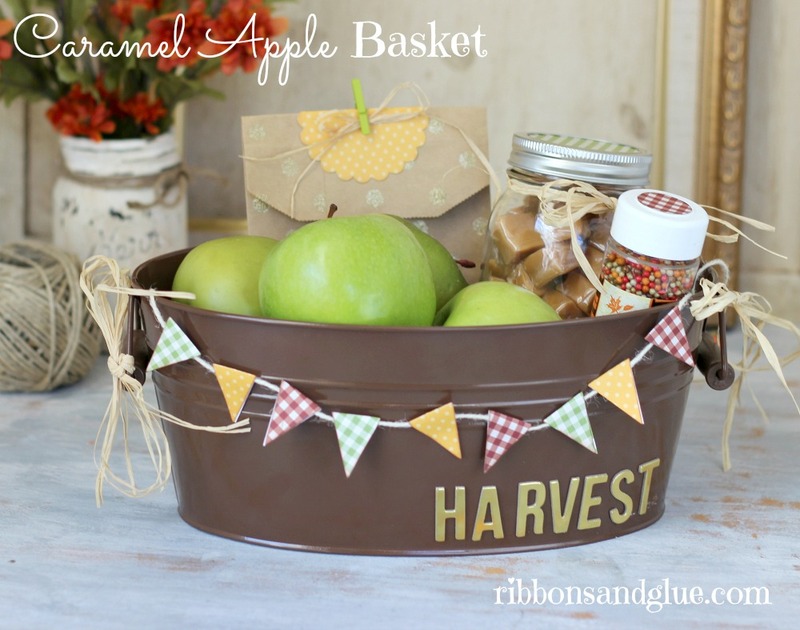 This Fall Pumpkin Plaque would be such a fun way to decorate your home for Autumn! And this Spooky Halloween Family made out of wood is so adorable and would be so cute on a mantel!! 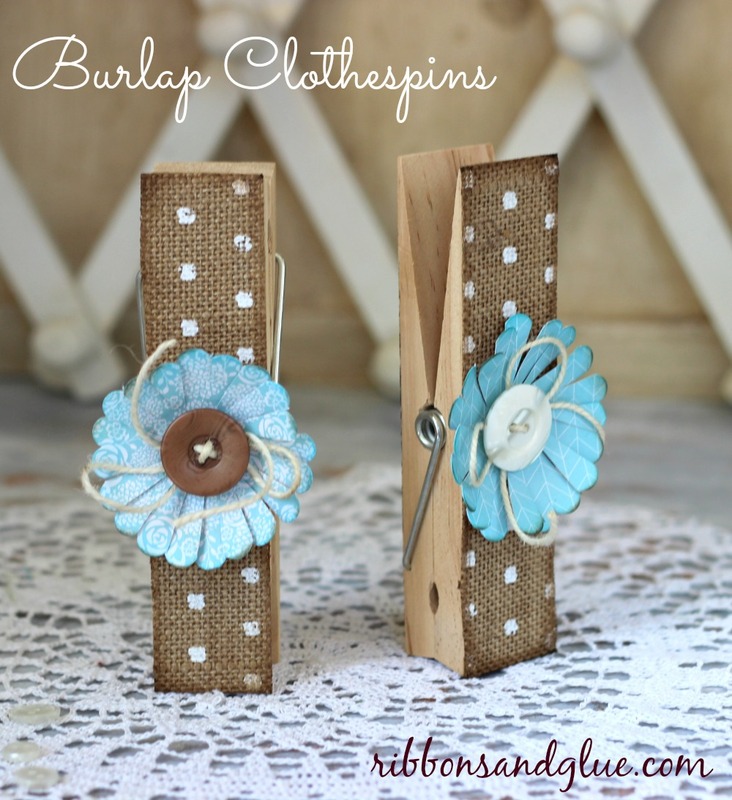 I loved the idea with the clothespins. Very creative! Thanks for the inspiration.